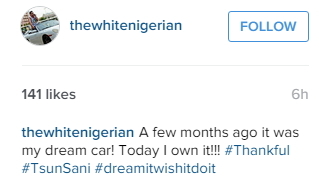 Popular Nigerian comedian, Mohammed Jamal aka White Nigerian has finally bought his dream car. 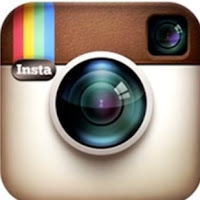 He took to his official Instagram page @thewhitenigerian this afternoon to tell fans he has acquired his dream car. This is the kind of rugged car for bad Nigerian roads. 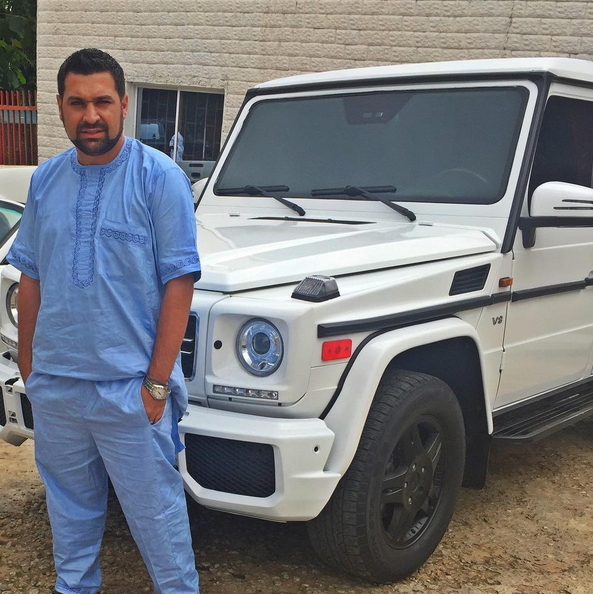 It is G-Wagon season for Nigerian celebrities. 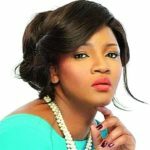 Genevieve Nnaji, Ini Edo acquired their own last year. Doing what exactly; selling arms. I hope he’s not from one of those Lebanese family that supply boko haram weapons like Amigo supermarket in Abuja. They hate Nigerians and treat their staff like slaves but they can’t go back to their war-torn country cos they won’t make as much money. @ Naijagist, you suppose go holiday to Europe to know the difference btw a White and colored people.I’m sure Chinko and Indians are white too. If you get this wrong I wonder what your reaction would be if you hear the way someone from UK describes Eastern European.Hmmmmm Middle east and Asia na White for Naija. Sorry prophet, but that’s not what the Bible says about your role. You are to confirm what God says to that person not helping to chart the course of their life. You are not to advertise yourself if you are a true man of God. Anyway, scanners come in different status now, your message is for the gullible Christian, who cannot seek God themselves. Churches should empower members on how to build a relationship with God and the HolySpirit, so they can hear from God directly. I wonder how many people prophet will help out, when he needs help too. Be empowered on the altar of prayer and wage you’re battle with guidance of the Holyspirit. No one can pray for you like you.